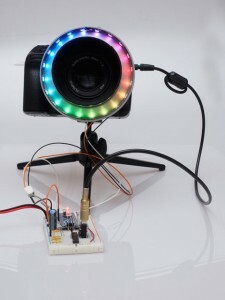 Photo Booth Controller circuitry for free! I decided to publish the schematics and PCB layout for the Photo Booth Controller as public domain. All documents necessary for building a controller are available for download. Next Next post: Frontpage of DiveMaster issue 95!